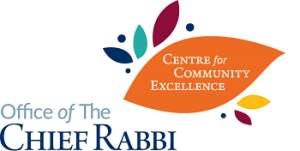 Newton Mearns Hebrew Congregation set about realising the spirit of unity that ShabbatUK promotes by teaming up with Giffnock & Newlands synagogue to create an unforgettable weekend with double the ruach. With the help of CCE, NMHC brought Rabbi Natan Gamedze into their community to talk about his fascinating transition from his life as a Prince of Swaziland to a fully-fledged Rabbi now living in Tzfat. Rabbi Gamedze’s unique story attracted people to both shuls, as he spread himself across Shacharit at NMHC and the Seudah Shlishit and musical Havdalah at Giffnock.